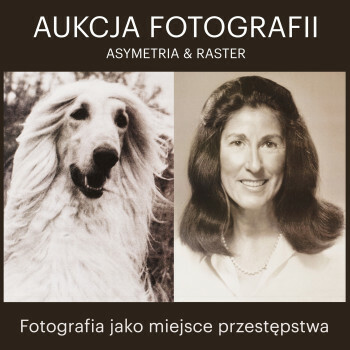 A special auc­tion of photography will be held at Raster on May 12, 2016, to sup­port the Jerzy Lewczyński Institute and Raster’s publishing activity. This exhibition takes on the, per­haps, dated for­mula of the artistic salon, set­ting the emotional focus on individual images—works of photography and their distinct strength in replicating, con­struc­ting and injec­ting a dose of magic into reality. We invited a few dozen con­tem­porary artists to each exhibit a single work created in the past 2-3 years. 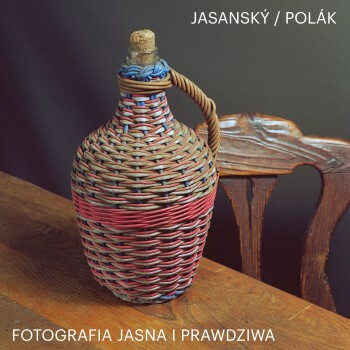 The col­lec­tion on show, thus, is not only an assort­ment of the most intriguing exam­ples of new Polish photography, but also a record of the most magnetic – in the visual and emotional sense – obses­sions that drive each individual artist to act within the medium. Premiere of the Mister D. music video direc­ted and designed by Maria Strzelecka accom­panied by an exposition of the intricate set used in the clip. When con­sidering Budny’s works, one is con­sisten­tly awed by the noble, sub­dued power packed into those simple, natural gestures, materials and forms. The latest exhibition develops the fun­damen­tal themes within the prac­tice of this extraor­dinary artist in a new way—struggling with the material and the space, the emotions and the architec­ture. “Crown” is an exac­ting com­position of individual objects that cor­respond and, in turn, provoke one another. They are all con­nec­ted through a striking manifestational quality, precision and uncom­promising character. The disrup­tion of scale and weight, the fan­ciful use of material, the trans­ference of drawing into the physical space and an obses­sive imagination that revolves around the human figure—these are the stan­dard elements of Brzeski’s craft. 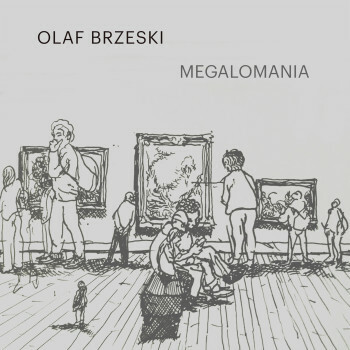 “Megalomania” exhibition is a sculp­tural study of size, ambition and fragility – in which the artist will face off with figures and materials that appear in various ways hyper­bolic or imagined even. Unfixed and unproces­sed photographic paper marked by com­min­gling dar­kroom chemicals remains con­tinually sen­sitive to light and environ­ment. Their images depict distor­ted impres­sions of ambiguous figures, a roving mul­tiplicitous form. Aluminum sculp­tures inter­rupt. Sur­faces are skins and bodies dan­cing to betray fixity, the in between the only constant. The site of today’s Raster gal­lery for­merly housed the flag­ship store, studio and work­shop of the ORNO Cooperative of Artistic Han­diwork. Drawing upon this legacy, the rem­nants of which are still embed­ded in the façade, the gal­lery is hosting an exhibition devoted to the legacy of craft­sman­ship in Warsaw. Relatively small in size, Michelle Rawlings’ pain­tings come together as a sequence of images, much like a blog or instagram feed. Raw­lings referen­ces various styles and genres of pain­ting, adap­ting them to her individual scale and nar­rative. The realm of her visual pur­suits is in large part focused on represen­tations of young women and girls – artists, actors and models – as well as the formal lan­guage of con­tem­porary art. Simon’s many exotic trips over the past dozen years have served to develop his para-​artistic endeavors, vested on the frin­ges of economics, art and post-​colonial thought. His newest exhibition is an offshoot of these ear­lier experien­ces, as it also inverts the per­spec­tive of the artist as observer. 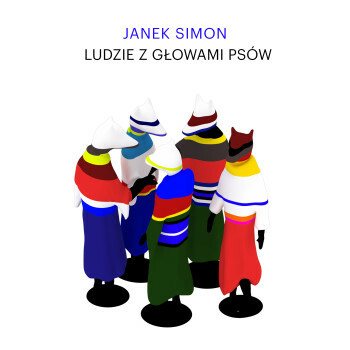 Simon’s main topic of interest shifts from inter­cul­tural exchange towards the sub­jec­tive observations of a researcher-​traveler: exploration, and con­fabulation, too, of which the experien­ces of recognized travelers, repor­ters and artists are full of. A joint exhibition by Sławomir Elsner and Zbigniew Rogal­ski reveals images that customarily only artists are privy to – inside the studio and across land­scapes viewed from the depth’s of the painter’s eye. Each of these artists is fascinated by the conven­tions and the ethereal aspect of pain­ting, while the works on show also exhibit a self-​reflection on the typicality of the space in which art is created, and on the delusory nature of mankind’s visual apparatus. In the 60 years since the erec­tion of Warsaw’s Palace of Cul­ture and Science, this peculiar architec­tural struc­ture remains an impenetrable aesthetic phenomenon. 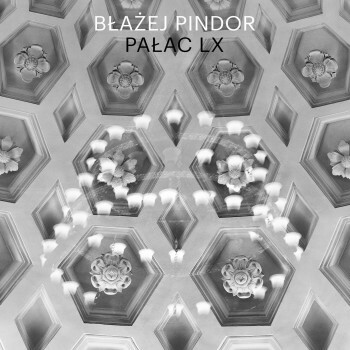 Błażej Pindor’s photography project is the first ear­nest attempt at an artistic inter­pretation of the space within and around the Palace. The essence of his photography is an analysis of the impact the struc­ture has on the viewer – dominating, rescaled, sel­fish and opulent beyond measure, at the same time raw and seductive. 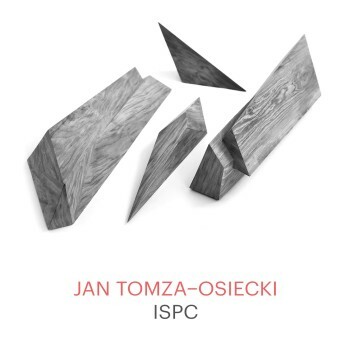 Jan Tomza-​Osiecki is part of a generation for whom the inten­sive experience of vir­tual reality – via new media, the Inter­net, simple program­ming lan­guages, gaming, and 3D graphics and design – is key to creating works of art. 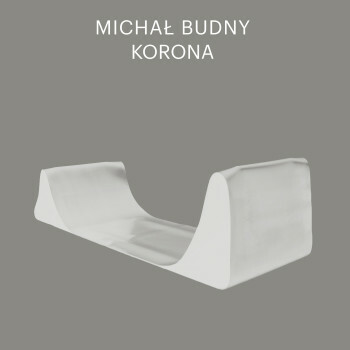 His point of depar­ture is the abs­tract sculp­tural form, which he animates through the introduc­tion of sound, endowing it with real­ness and dynamism; the func­tioning of his interac­tive objects is based on a feed­back effect, which is typically con­sidered undesirable among engineers. The noisome issue of feed­back is now at the heart of the object’s pur­pose, opening up the field of experimen­tation and creating possibilities for gaining a new under­stan­ding for familiar spaces and the movement’s of one’s own body. A roving art event that moves from city to city every couple of years, the VILLA project works with inter­national art gal­leries to create a tem­porary, ongoing art com­munity. This January VILLA touches down in Toronto to present an exhibition of con­tem­porary art at Union Station. 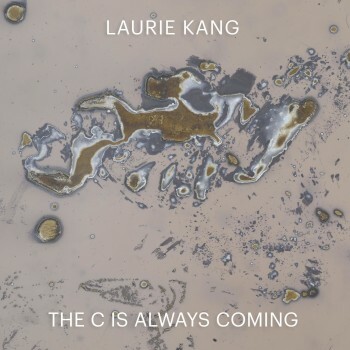 The exhibition explores the lyrical and political proper­ties of matter that co-​created cer­tain legends of industry – and its demise. 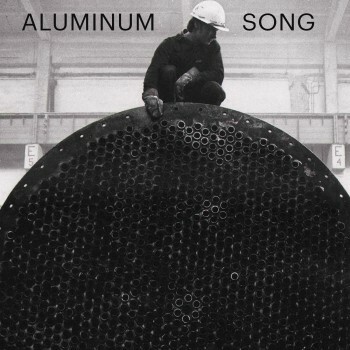 Aluminum – a ligh­tweight, non-​corrosive metal – appears in a range of forms, both as an artistic medium and an industrial material, a ready-​made of sorts. 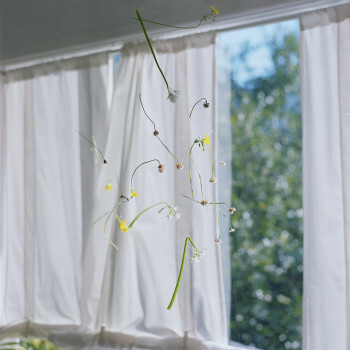 Its artistic legacy is intrin­sically con­nec­ted to the idea of deper­sonalizing the act of creation. 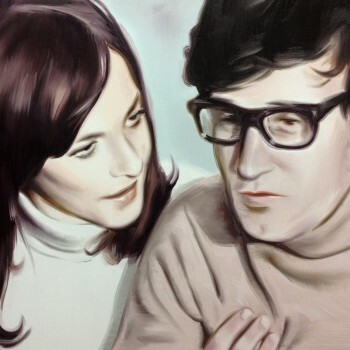 This exhibition of Marcin Maciejowski’s latest work is a mature and sophisticated pain­terly study of com­positions – of how com­binations of forms, colors, people, situations, and behavior enter into mutual relation­ships and generate the con­tent of a life. 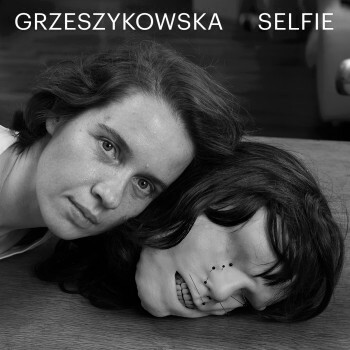 (Polski) Wystawa prezen­tuje fotografie dwójki pra­skich artystów – Lukáša Jasanský i Mar­tina Poláka – którzy od 1985 roku wspólnie testują konwencjonalność medium fotograficz­nego. 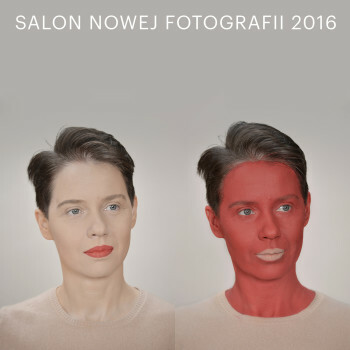 Ich prace czerpią zarówno z tradycji sztuki kon­cep­tual­nej jak i klasycz­nej fotografii studyj­nej, krajobrazowej czy ulicz­nej, nie­zmien­nie przy tym uwodząc sub­tel­nym poczuciem humoru. Ludzie podglądani na ulicy i staran­nie kom­ponowane, choć bardzo codzienne martwe natury – zwyczajność staje się tu przed­miotem wysmakowanej gry. Prowadzi ona do zaskakujących, estetycz­nych przygód, ale i bar­dziej general­nej reflek­sji na temat istoty fotografii, jej relacji do rzeczywistości, funk­cji dokumen­tal­nej i kreacyjnej.